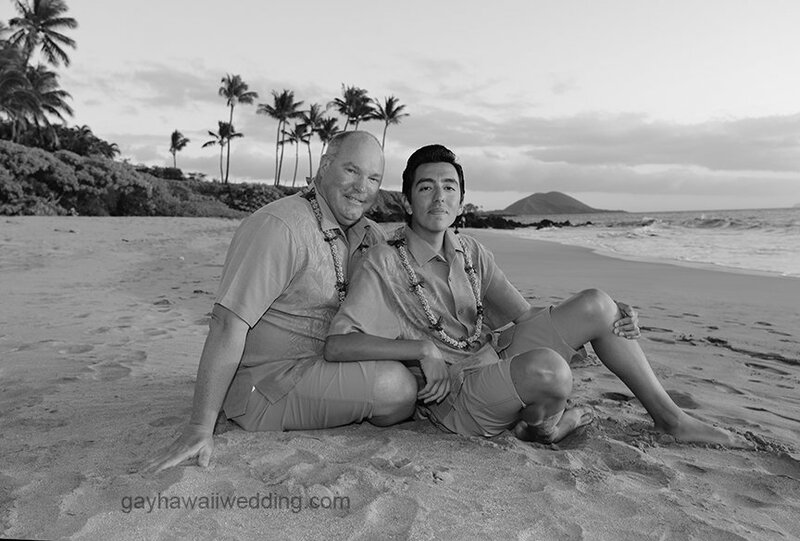 Gay Hawaii Wedding offers so many wonderful tropical wedding locations on Maui. 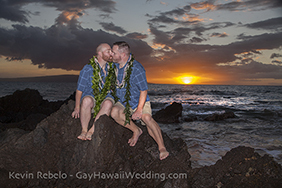 We have listed below our favorite island wedding locations. 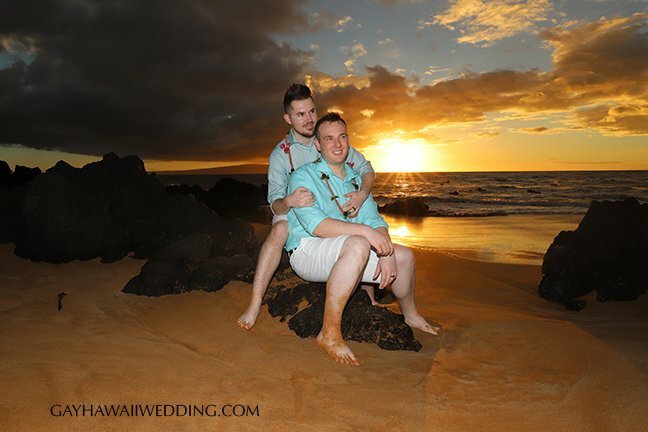 If you are looking for a beach wedding venue, the southwest side of Maui has the best beaches. 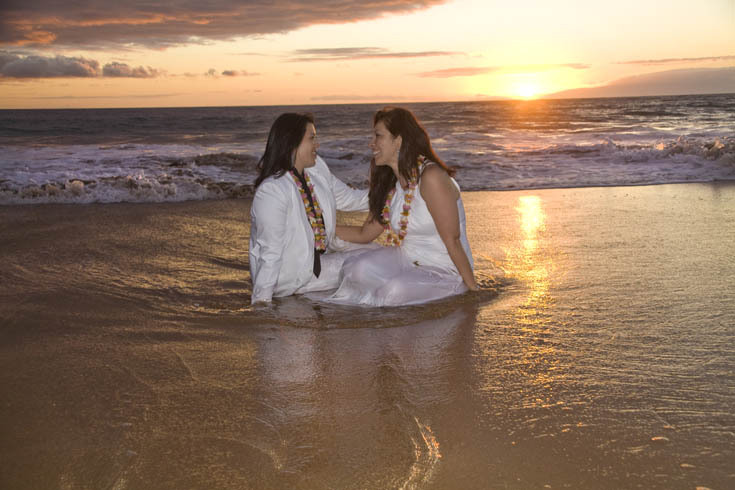 This area includes; Kihei, Wailea, Makena and Maalaea. 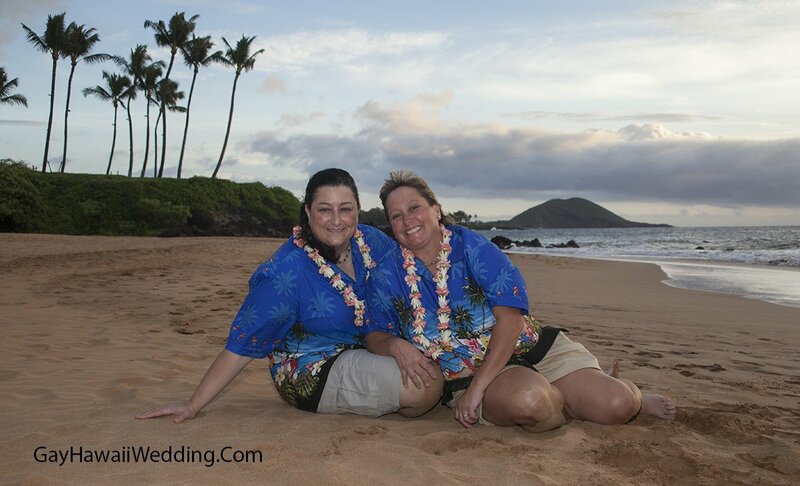 You can also choose to have your ceremony in front of your hotel or condo on the beach in southwest Maui. Please email us with any questions. 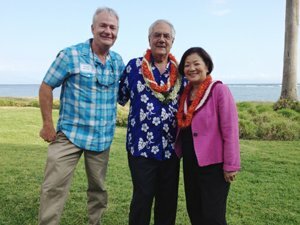 * Site fees and other prices are subject to change.